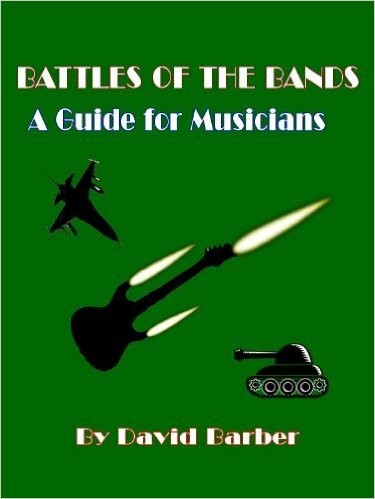 This mini-book that tells you everything you need to know about Battles of the Bands and Competitive Showcases. You will then be able to decide whether or not you should enter one and what you can expect to get from the experience. Exclusively available on Amazon for Kindle. What are the different kinds of Showcases? How can you get your band into one? Do you even want to be in a Showcase? Copyright 2016 David A. Barber. All Rights Reserved.